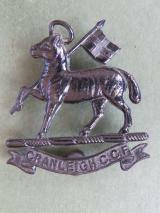 white metal cap badge in very good condition. 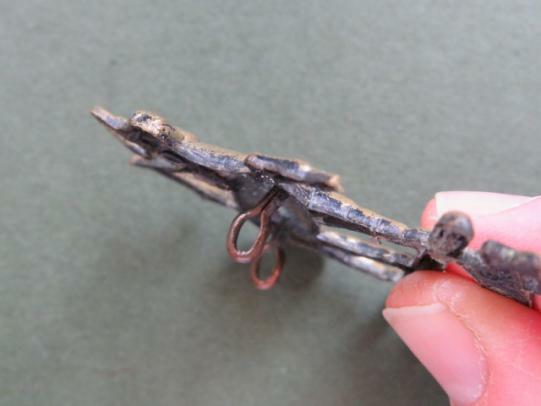 The badge is KK2641. 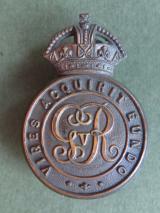 gilding metal cap badge in very good condition. 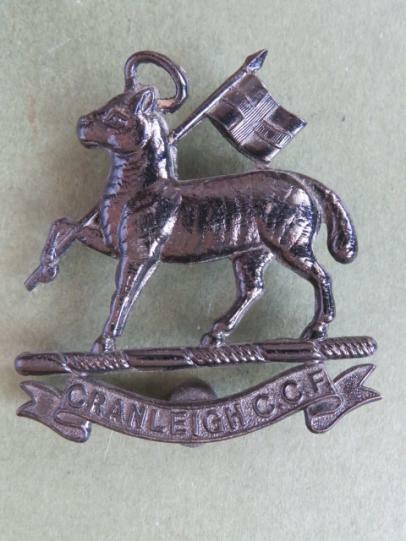 The badge has been re-looped. 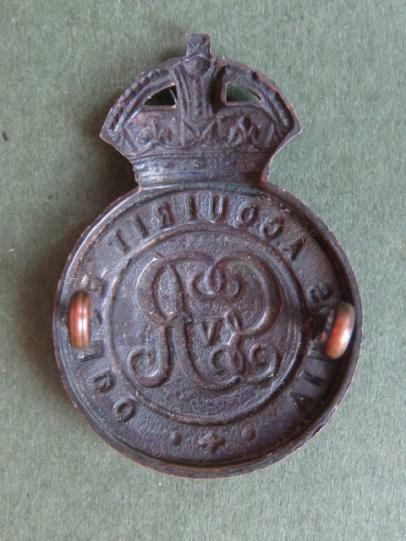 blackened gilding metal cap badge in very good condition. gilding metal cap badge in very good condition. 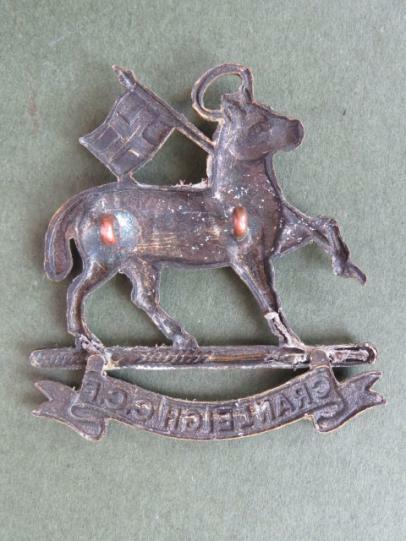 blackened gilding metal cap badge in very good condition. The badge is KK2609.